The following interviewee is none other than King Mojo. 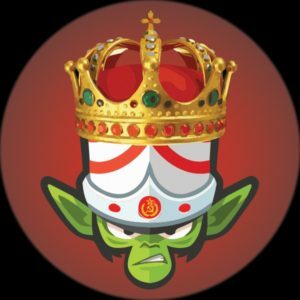 KINGMOJO: I am the SQUAD Leader and Blue Army’s Raid Leader. KINGMOJO: my role here is very simple. I started this alliance with our core. We share similar values and mentality. I make sure these values stay in place in this alliance, and make sure everything is drama free and a relaxed environment. Also, I provide our people content… that is what I am best at. KINGMOJO: I started this game on the release of Beta 1. I played console games… Jumping into a game like this was a whole different world to me. I was in a semi casual guild named Retribution. I saw how most guilds in this game were being managed, and quickly found out non-English-speaking guilds were much more organized. It’s not until Emiashiro came to me with an offer to start an English-speaking division for his guild at the time (GLAFICOM) that I began to lead. That English-speaking squad was a huge contributing factor on the strength of Red Army and was also the core that started Money Guild with me on Launch. KINGMOJO: I didn’t want the responsibility… I wanted to enjoy the game (And we were). Most can remember when SQUAD was just Blue Army and Savage. We used to regularly jump into other alliances temporarily for the content. Its not until we received interest from heavyweight PvP guilds like KFC that we saw the potential to establish SQUAD as a proper alliance. KINGMOJO: We never had REAL problems building SQUAD up. We just played with good mentality. If I had to point out one issue, I would say time. It took time for certain guild leaders to realize they don’t need territories to be established guilds. It took time for guilds to let go of that attachment to territories and town plots. Eventually they saw the light. The resources, the energy is all there for the taking. You don’t need to have a GvG team to have an impact in this game. I’m just happy people are seeing that now. KINGMOJO: it doesn’t. SQUAD is a content alliance. We try to keep this at a minimum to maximize content for our people. Temporary deals are fine, but they always have a price. You could decide to not fight that zerg that one day for whatever reason, but it will bore your people. I’ve made this mistake before, so I try to keep this at a minimum. KINGMOJO: Leadership in this type of game is difficult. Essentially, you are working full time for others to have fun with their time. I think it’s especially more straining on leaders of open world guilds. The reason I say that is because if you lead a GvG guild you have the ability to hang out in a channel for extended periods of time with your GvG team or some friends. However, in a ZVZ guild you will find yourself in channels with 20+ people on a consistent basis. When you are leading these activities, you are dictating the energy in the room. If you are anxious, the zerg will become anxious. If you are tired the zerg will feel that energy. So it’s extremely important as a leader to always leave negativity and stress outside of the game and try to bring positive energy when you are in game. KINGMOJO: of course. The worst thing a leader can do in this game is make decisions based off of emotion. I have still yet to see a non-emotional leader in Albion. If you are looking for a guild to join, do some research on the leadership in guilds first, the less emotional the better. KINGMOJO: at the moment we are seeing a weakened POE. They have no full control over any continent. This is refreshing for most of us who are fans of the game, as they previously had control over all the continents. KINGMOJO: POE used the same strategy every Reset Day; takeover one continent with their zerg and GvG for the other. This became tricky when they had all 3 continents taken from them. It became a big mess they are still having trouble cleaning up. KINGMOJO: it’s up to individual members to avoid getting out of line. The more drama they instigate within or outside the guild, the harder it will be for the leadership to resolve. Fortunately, there is nothing two men can’t resolve by talking one on one like men. 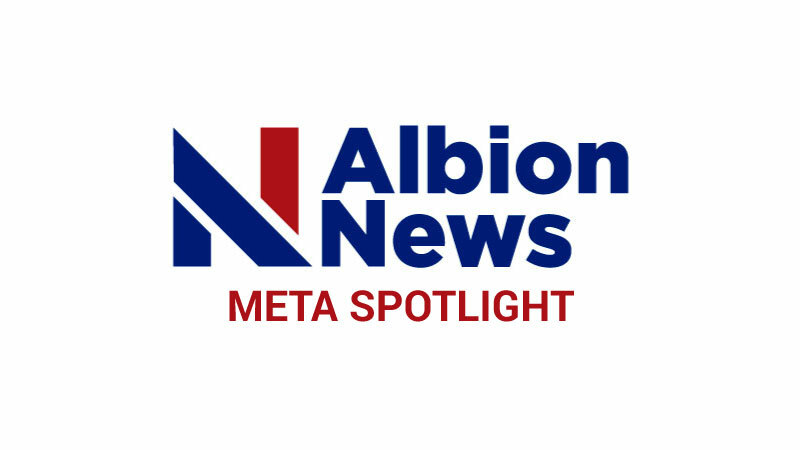 KINGMOJO: Albion politics are boring for the most part. I want to see, hear about, and participate in REAL beef in this game. Nothing is more intense and enjoyable in a War game, than actual War. There was a time in the Beta Tests when power house guilds went to war for years (I.e. Red Army vs. Niilfgard) or Echo of silence vs Money Guild. This was interesting to follow in terms of politics in this game. Now there is no real enemies… leaders are enemies one day and best friends the next day (I.e. cryon and derrick). I think the majority of leaders in this game are simply burnt out and want to be as comfortable as possible while profiting all at the same time.